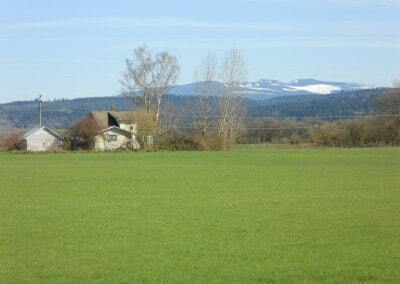 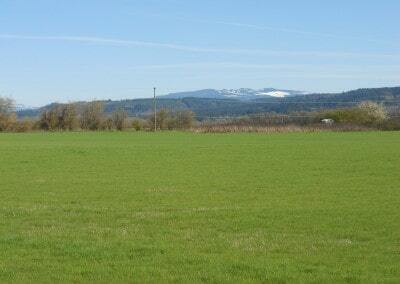 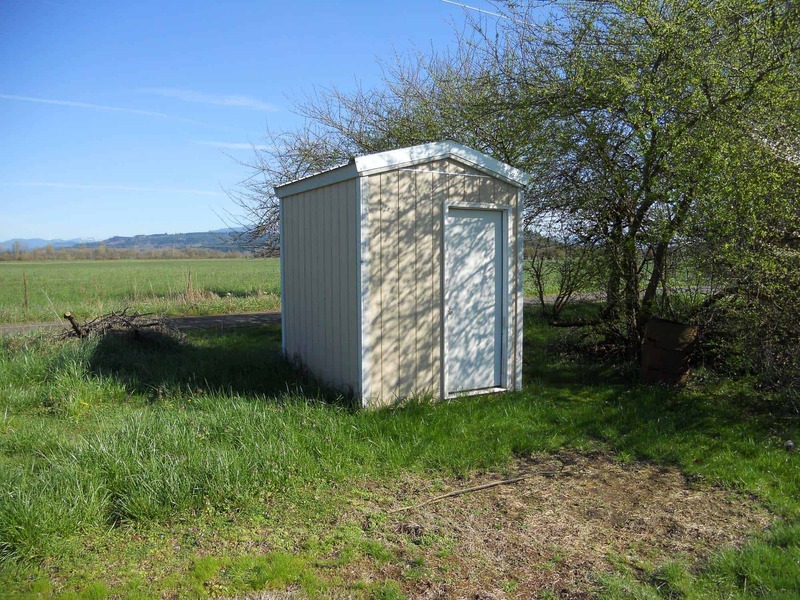 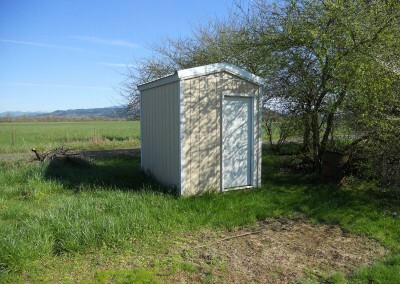 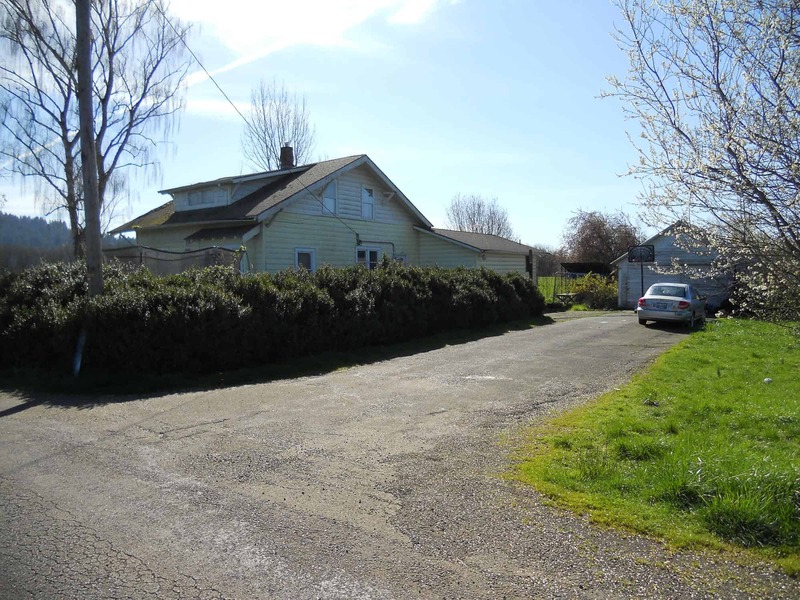 LOCATION: Physical address is 39459 Highway 226 Scio, OR 97374. 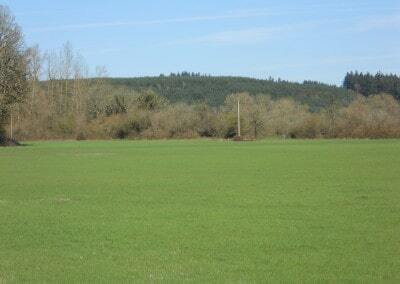 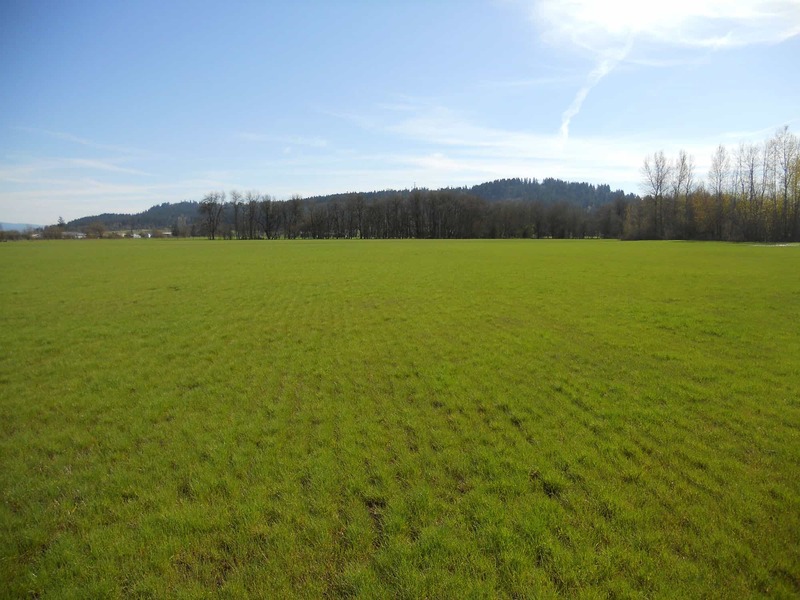 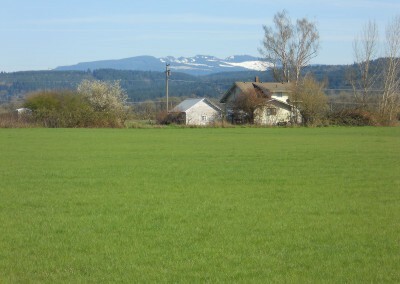 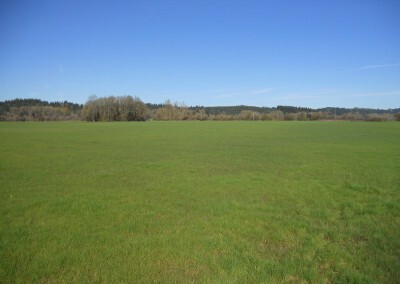 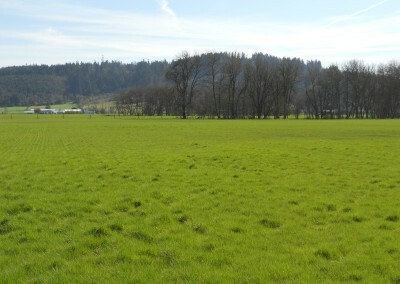 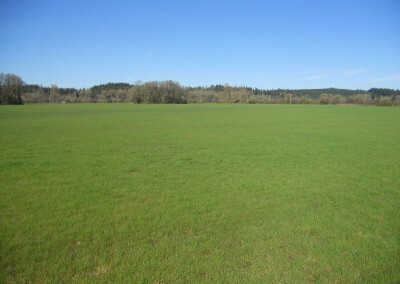 Township 10S, Range 01W, Section 8, tax lot 900 in Linn County, Oregon. 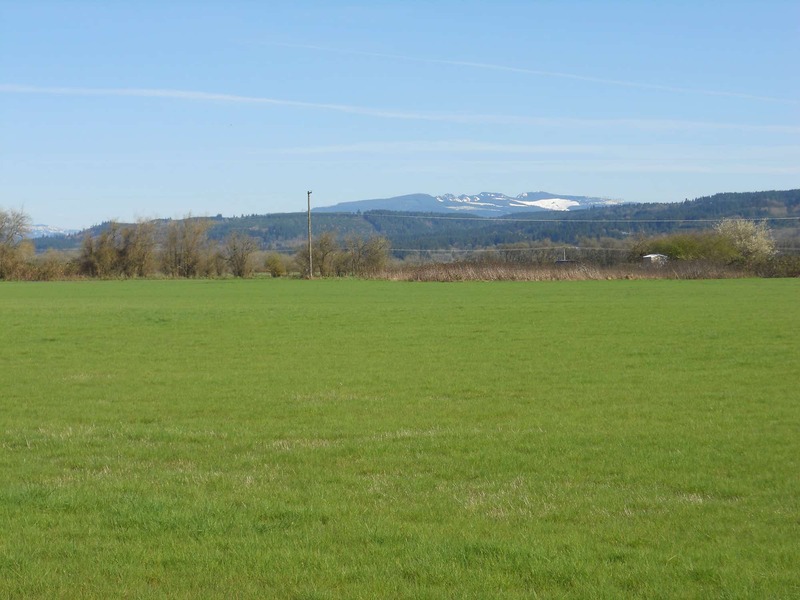 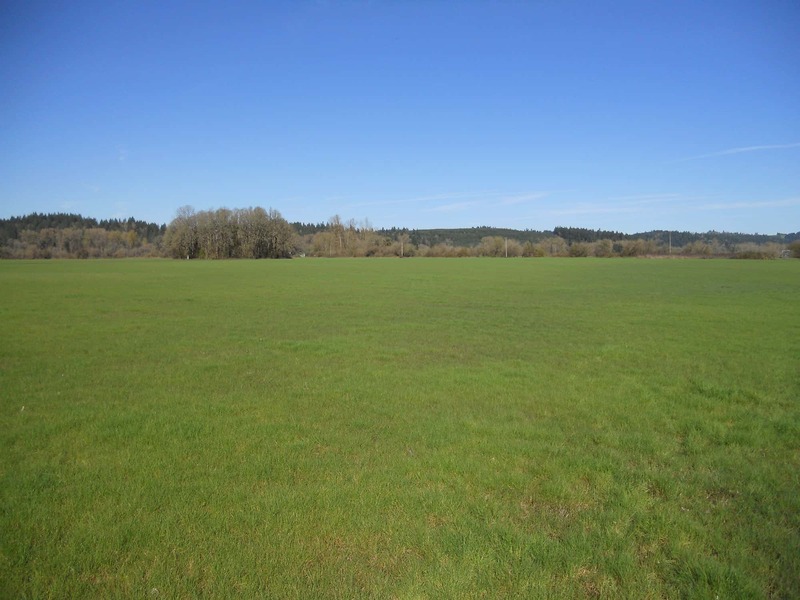 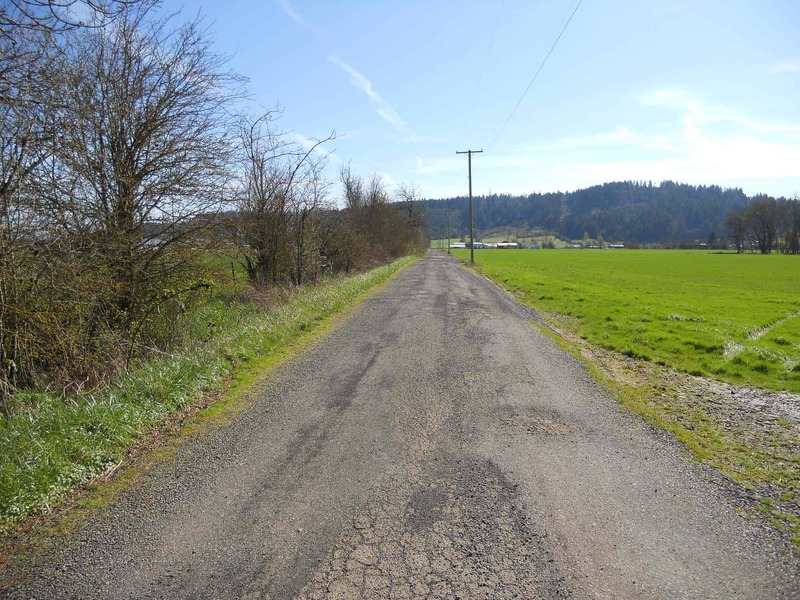 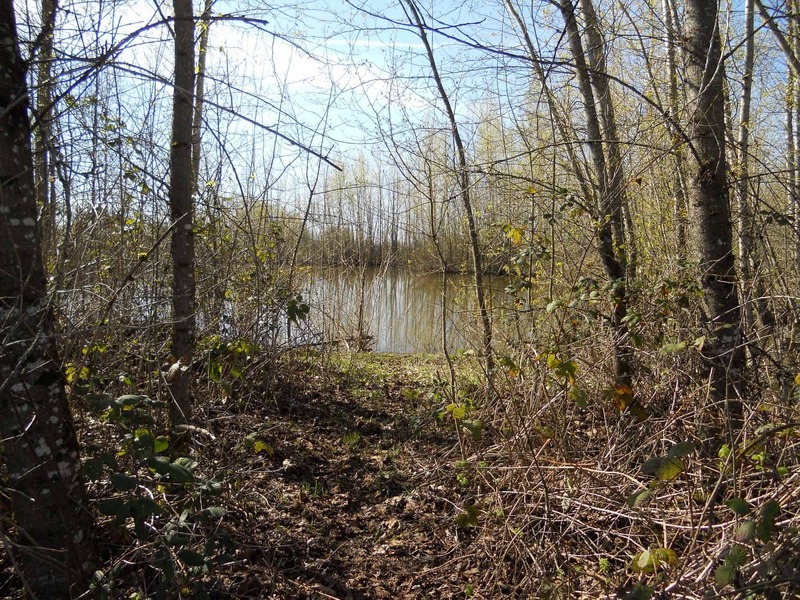 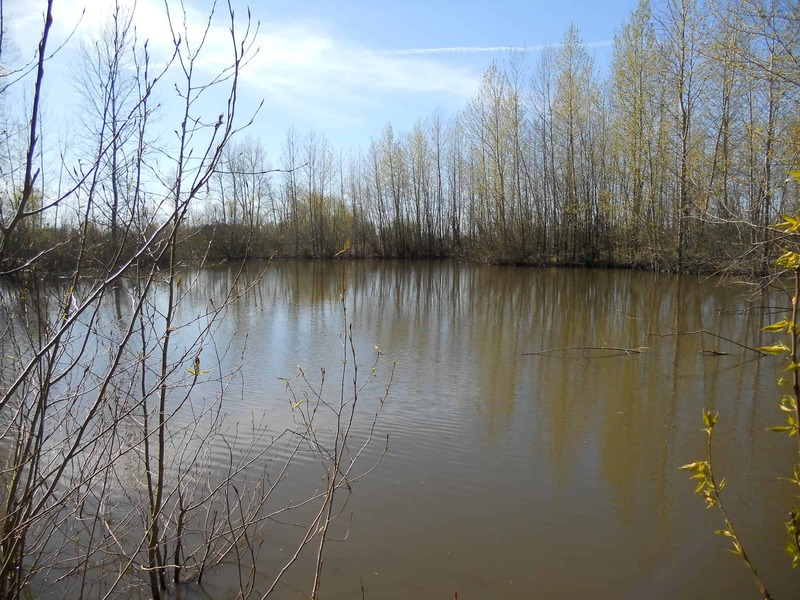 Approximately one half mile East of Scio on Highway 226, and then North approximately three tenths of a mile on a private drive to property. 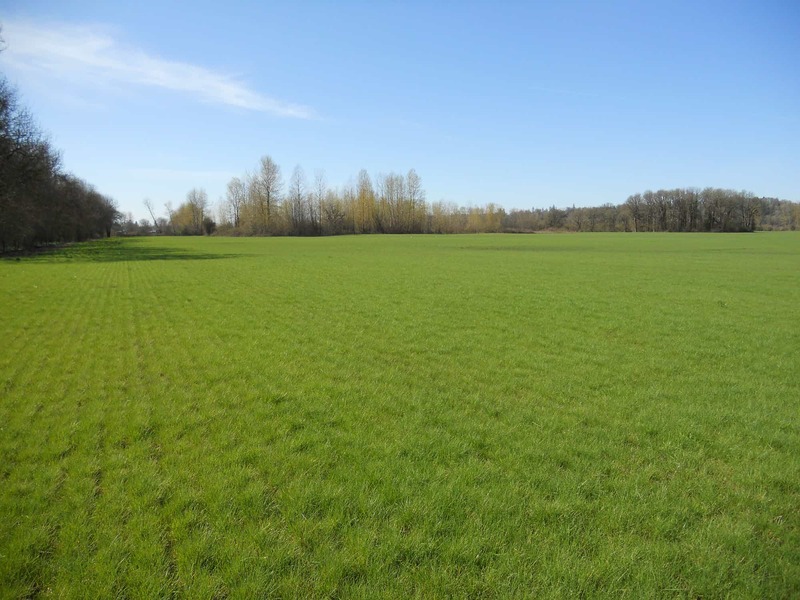 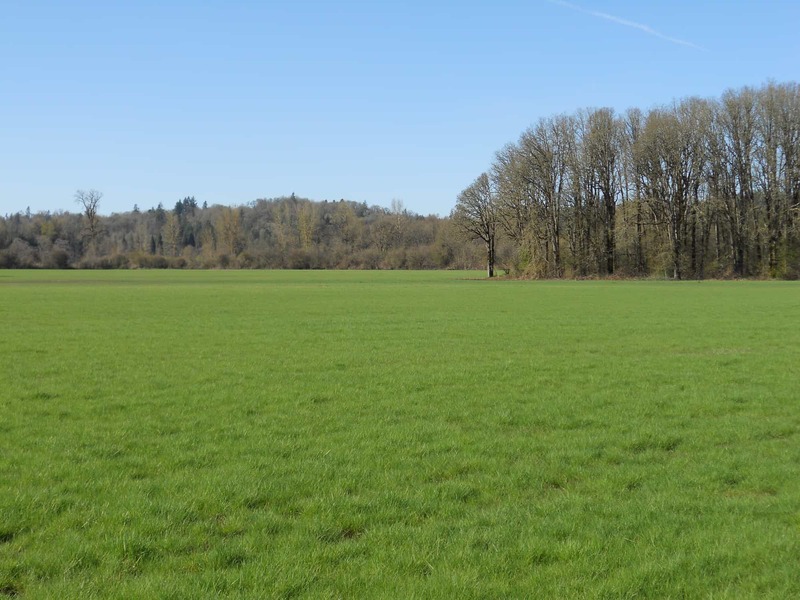 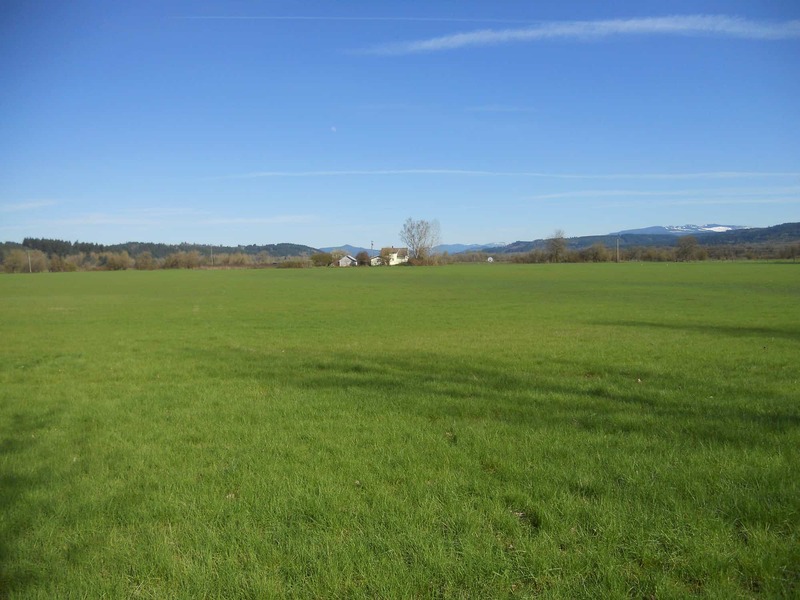 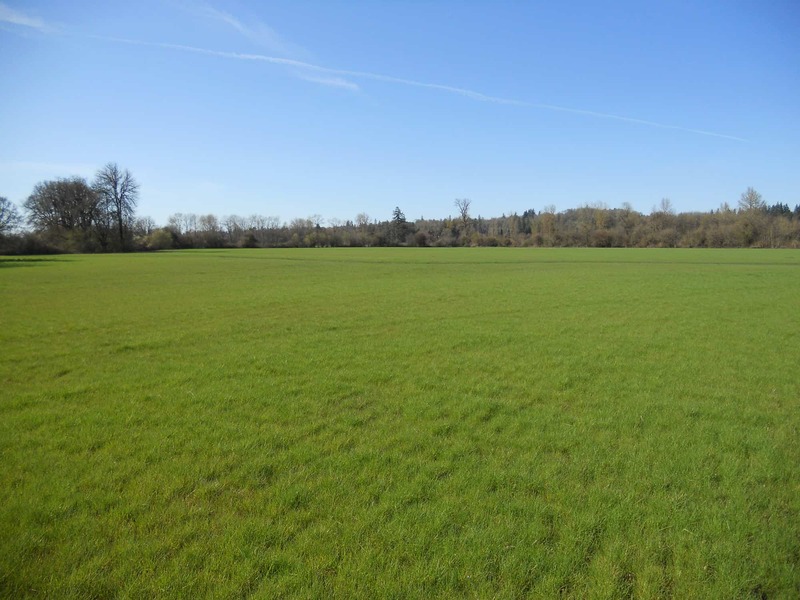 LAND: The land consists of 50 tax roll acres of which approximately 43 acres are farmable. 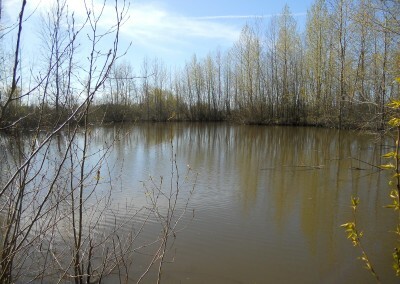 The balance is farmstead, three small islands of trees and an irrigation reservoir. 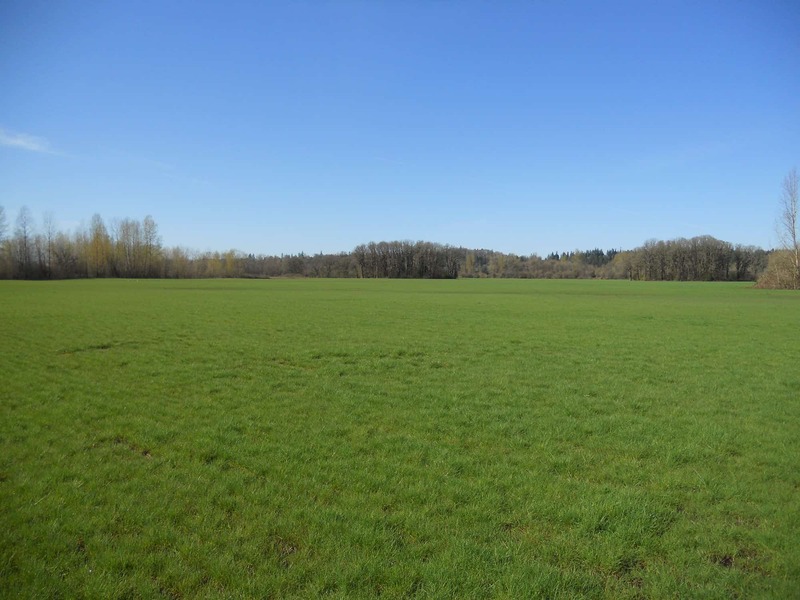 Soils are 44.1% Wapato silty clay loam, 35.1% McBee silty clay loam, 9.7% Clackamas gravelly silt loam, 6.1% Courtney gravelly silty clay loam and 5.0% Awbrig silty clay loam. The McBee soils are suitable for Hazelnuts. 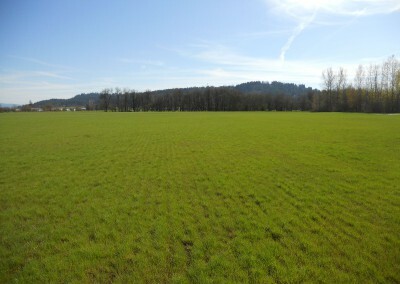 The property is currently being farmed and is planted to Bent Grass. 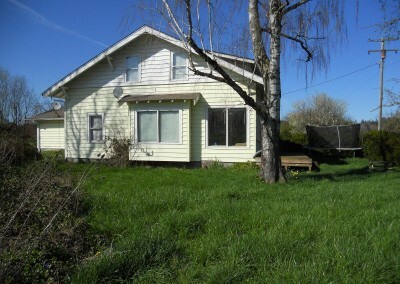 IMPROVEMENTS: There is a 4 bedroom, 2.5 bath home built in 1924 that is 2,310 Sq. 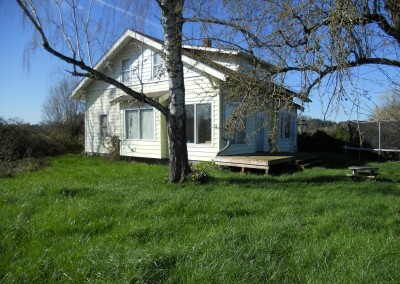 Ft. currently rented with a 360 Sq. 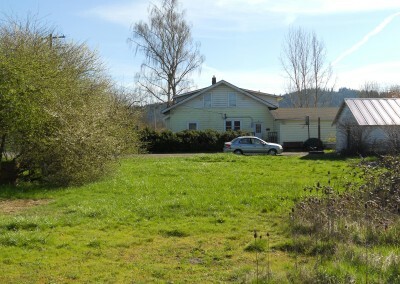 ft. detached garage. 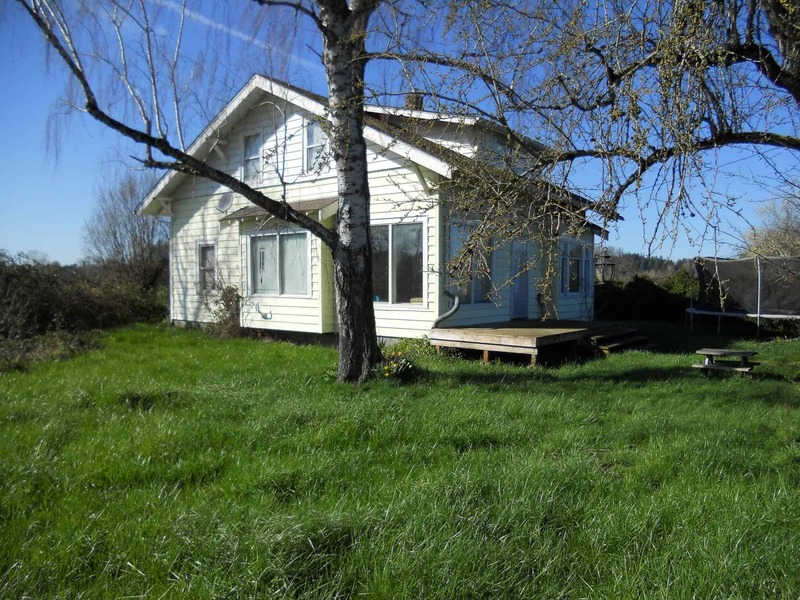 The home appears to be well built but could use some updating. 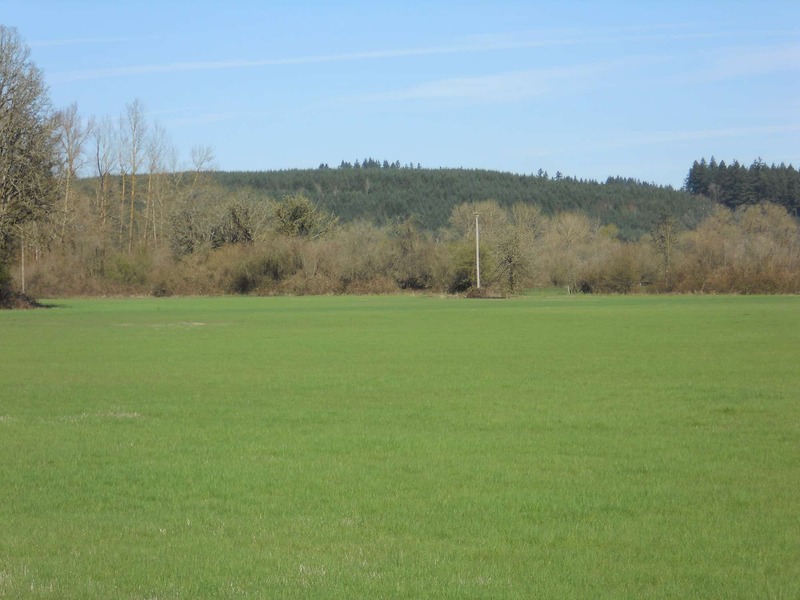 IRRIGATION: The Oregon Water Resources Department indicates there are water rights for 32.2 acres from a reservoir, Certificate 85202. 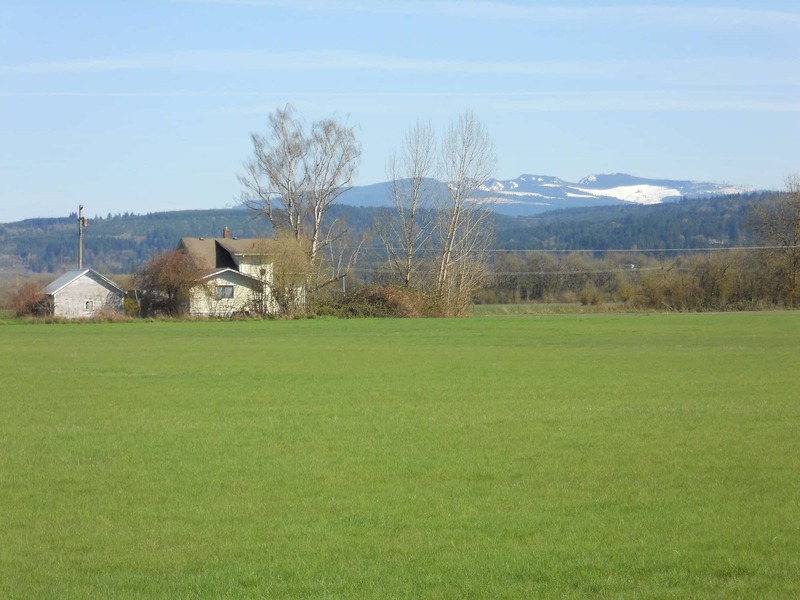 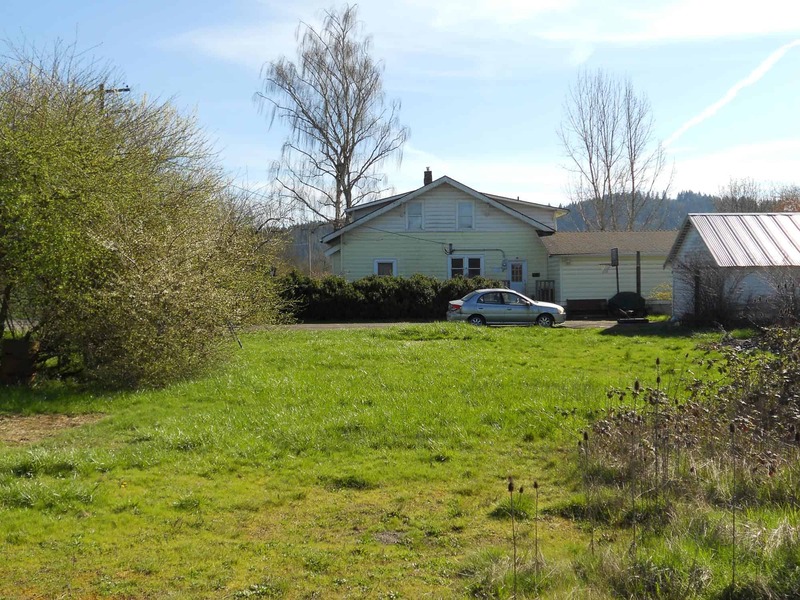 REMARKS: This farm is secluded three tenths of a mile North of Highway 226 on a private drive and has many options: Live in existing home and farm it yourself, lease the farmable acres, and/or lease the existing home for an annual income. 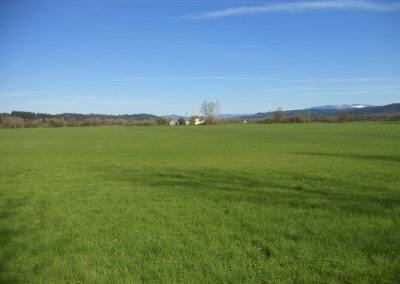 It would also make an excellent building site for your dream home with its mountain views and seclusion.